Nero Marquina is a classic black marble with white veining. 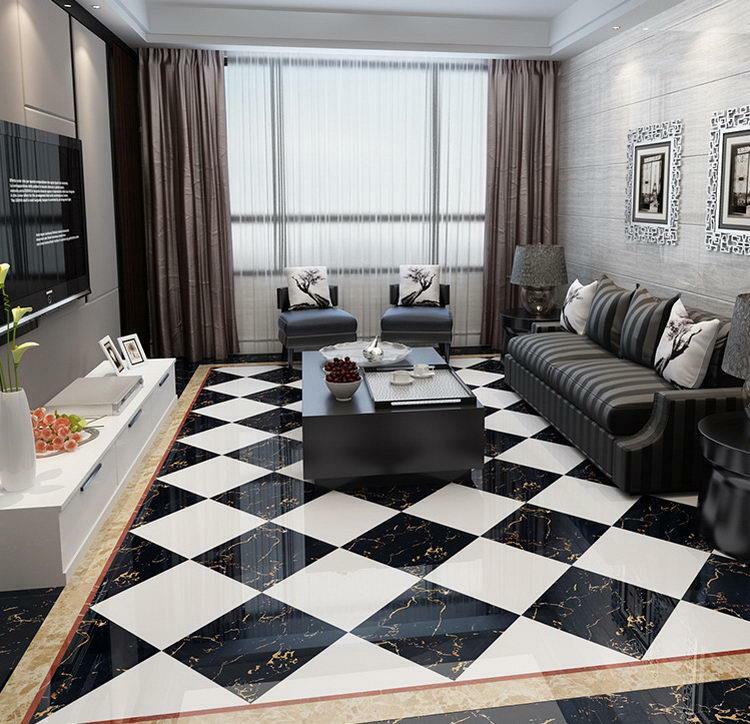 With the 3D inkjet technology, we are able to copy it to glazed polished floor tiles, which are more shinning, harder, stronger, and almost no defect. Ø We have more than 10 years' experience of exporting ceramic tiles.